Lauren Hartstone is a Creative Director, Designer, and Live Action Director with experience in broadcast, branding, commercials, and film. 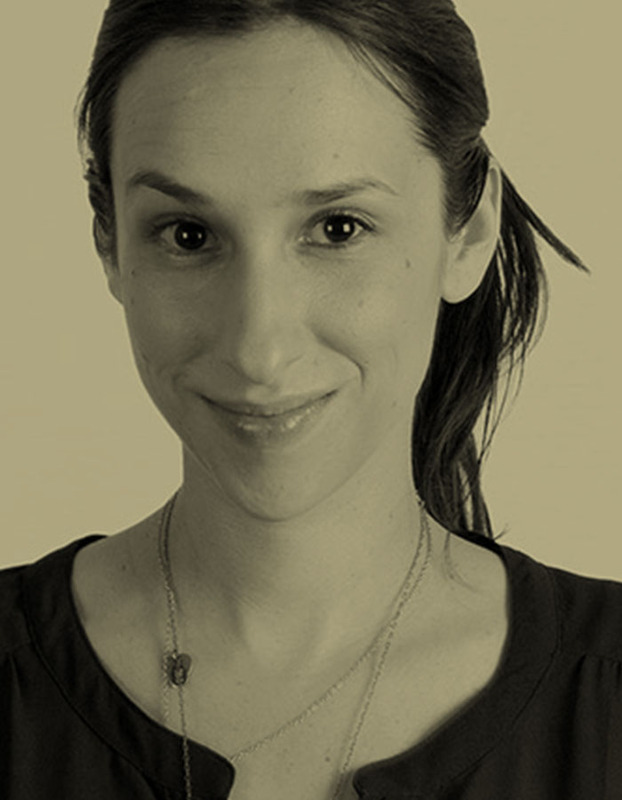 Lauren joined Gretel as Associate Creative Director in 2012 after spending 5 years as a Director & Designer at Imaginary Forces. She has led projects for such clients as Google, Spike TV, Coach, United Healthcare, Pepsi, and Smirnoff. Lauren’s HBO main title designs for Boardwalk Empire and The Pacific earned her two Emmy nominations. She holds a B.F.A. in visual communication from Washington University in St. Louis where she concentrated in graphic design. Prior experience includes Loyalkaspar, Stardust, and MTV Networks.